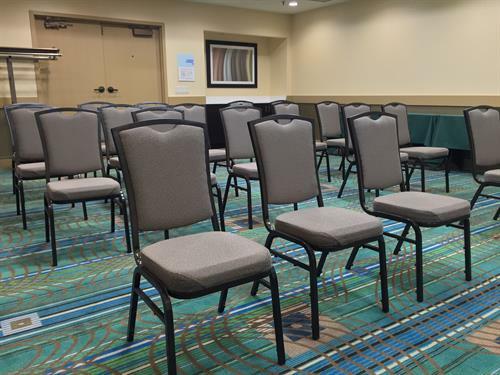 Great location off of I-90 between Golf and Algonquin Roads. 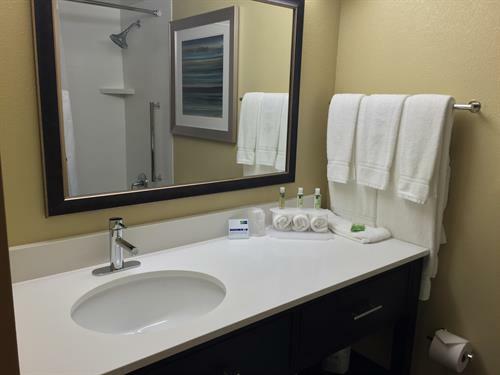 Rooms have been renovated and features our Holiday Inn Express Simply Smart Bathrooms loaded with everything needed to make you feel pampered. 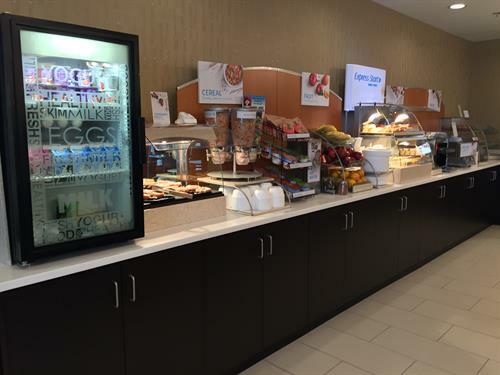 The hotel features these complimentary services: Deluxe Continental Breakfast with Japanese items, Wi-Fi, Airport and Local area Shuttle, health/fitness facilities.